It doesn’t get more down home than Kate & Steve singing a new carol in The Quiet American‘s home in Hood River on a winter’s morning before Christmas. 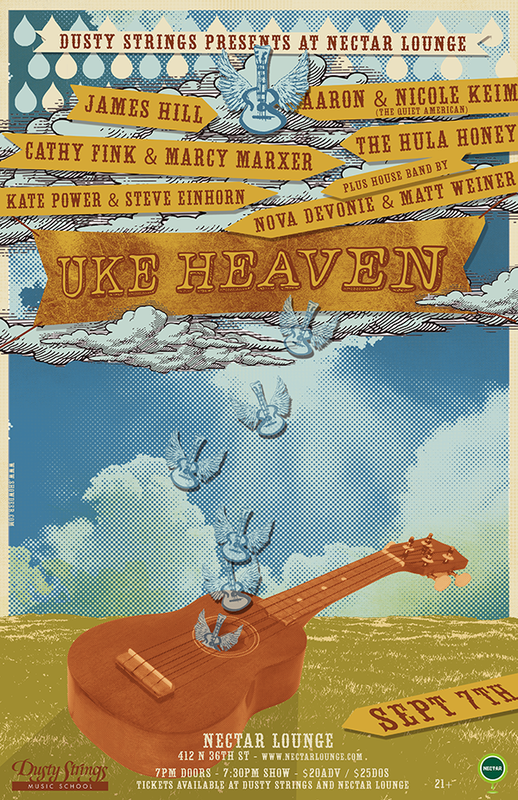 Kate Power, Steve Einhorn, Aaron, Henry & Nicole Keim sang Mary’s Baby from the first refrain and captured it here on the wing. Won’t you join us and sing along? (lyrics below) Your comments are most welcome! Please share this song with the ones who harmonize your world. A newborn Christmas carol for you to sing along with us. Sing for the babe in the manger. Bless you wherever you go. To Mary, a baby was born! For a sign of the King forseen. Swaddled there in her arms asleep. On Christmas morning is told. The evening star shone so brightly, so bright! 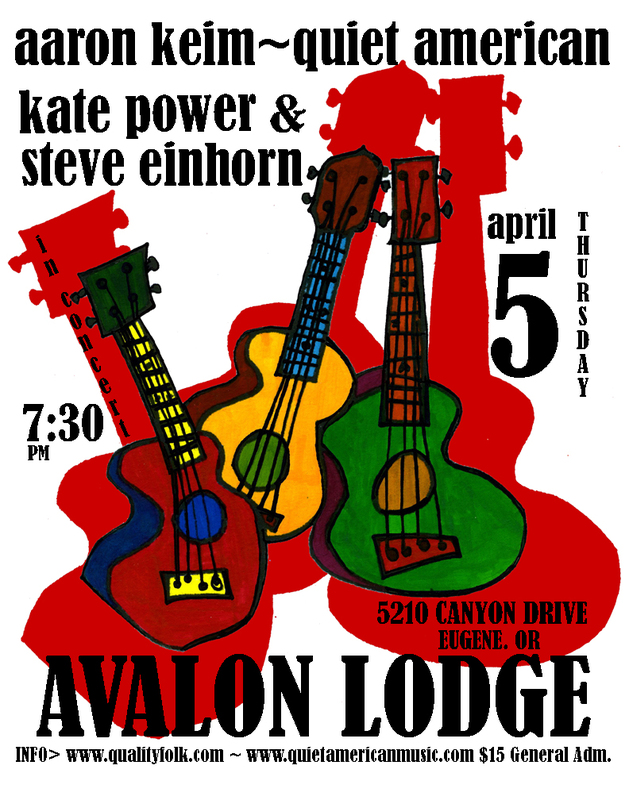 In Concert at Avalon Lodge with Kate & Steve & Quiet American!